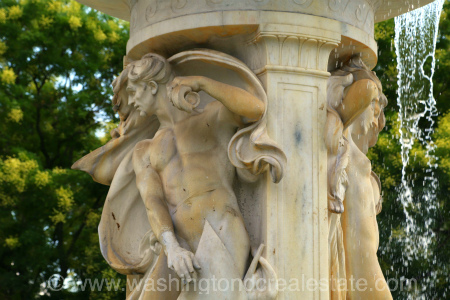 With all of DC's free museums, monuments, lectures, concerts, and festivals, visitors can take in all the DC hotspots virtually free. 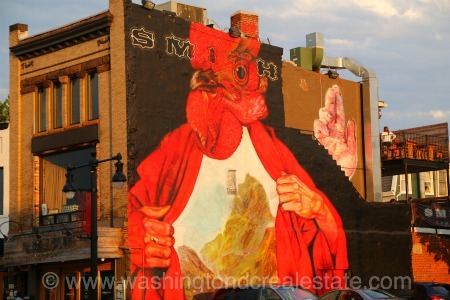 The Smithsonian Museums, the memorials, monuments, and even the imposing National Gallery of Art are all free. The Capitol and visits to the White House are also free with a little advance planning with your local Member of Congress. Congress takes a recess in August, which clears out the city. It's a great time to take in some of the tourist attractions as the crowds are noticeably thinner. Hailing taxis and getting reservations at the latest hot spot also becomes easier. The only downside to this time of year is that it's hotter and more humid than any other month in the area. The Obamas are reportedly regulars at Ben's while Charlie Palmer Steak is a popular power-lunching spot for politicians of all parties. As a destination for many international visitors and employees of the numerous embassies, DC is a virtual melting pot for diverse cultures as well as cuisine. 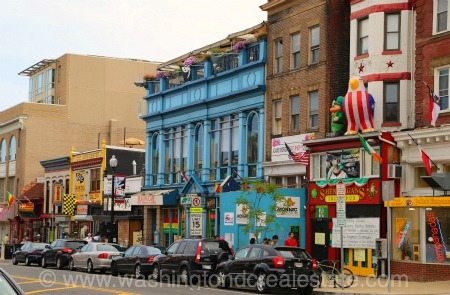 Adams Morgan has long been renowned for its concentration of ethnic restaurants -- everything from tapas to Ethiopian -- while Georgetown and the U Street Corridor feature their share of unique dining experiences as well.